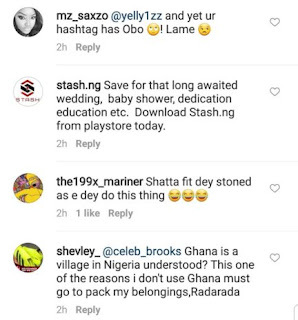 Dancehall King Shatta Wale last week Saturday took his fans and Ghanaians by surprise when he officially proposed to his longtime girlfriend and baby mama Shatta Michy on stage during the launch of his “REIGN” album. In the video shared, after his proposal, they both as a sign of love embraced each other and sealed it with a passionate kiss. 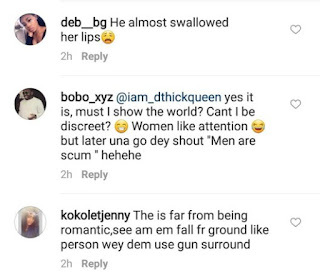 This made a popular blog in Nigeria post the video on their timeline which attracted a look of comments whiles others were praising the couple, others were bashing them for their kiss. 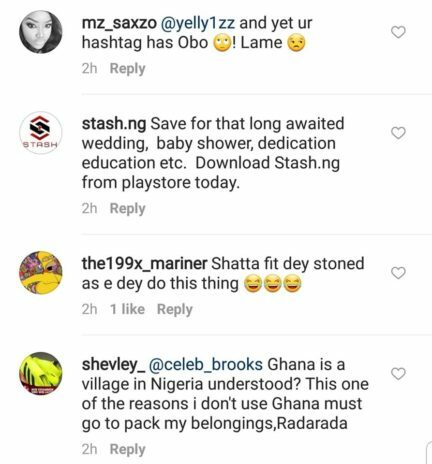 There has been no response to "Nigerians react to Ghana dancehall artist Shatta Wale marriage proposal to Michy"